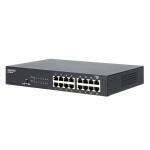 Edgecore 48 x GE + 4 GE SFP Web Smart Pro Switch. 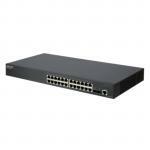 1RJ45 Console port, Fanless Design. 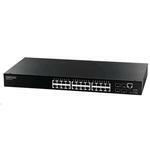 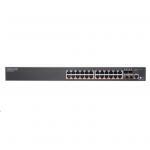 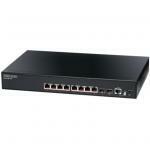 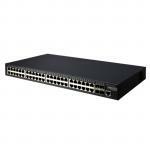 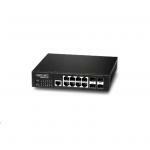 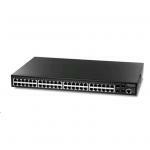 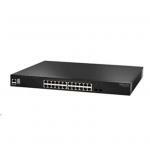 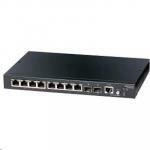 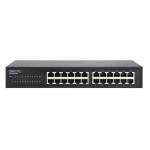 EDGECORE 24 Port Gigabit Managed L2 Switch. 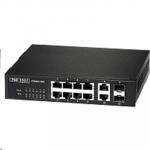 2 10G SFP+ & 1 10G Dual Expansion Port. 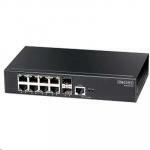 EDGECORE 8 Port Gigabit L2 Managed Switch + 4 SFP Uplink Ports. EDGECORE 802.11n Dual-Band Wireless Access Point. 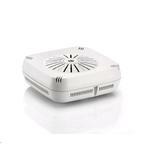 EDGECORE Dual-Band Indoor Wireless Access Point. 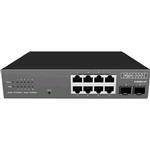 802.11n Wireless Controller EWS4502 Based Access Point Only.